The Liter Art Greyhound 2016 has been given out to contributors. It builds on the success of the 2015 version. 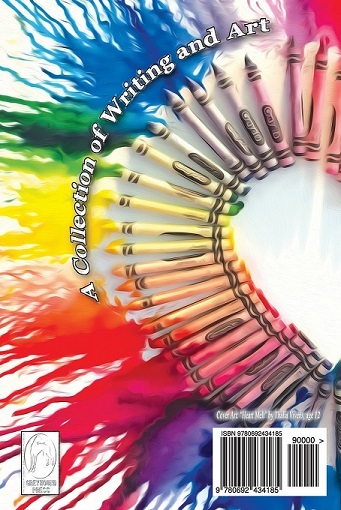 Are your buying our student made 2016 MMS Anthology? Click here for the Link. There was a lot of discussion about the Anthology made by our children. To continue reading, please click here. Excerpts below from the Anthology.